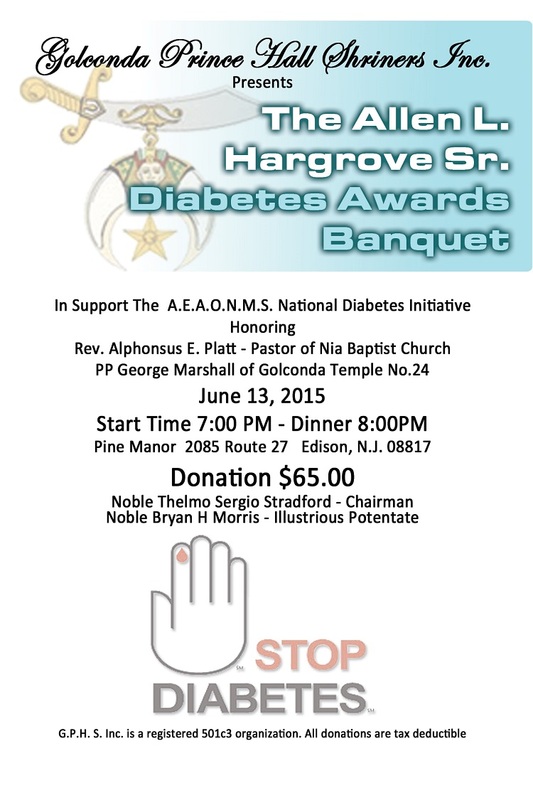 Click below to purchase tickets for the Allen L. Hargrove Awards Banquet in Support of the A.E.A.O.N.M.S. Inc., National Diabetes Initiative. Please note a convenience fee has been automatically added to the cost of the ticket for using PayPal.